Conservatives and gun owners were dealt a significant blow with the news that U.S. Supreme Court Justice Antonin Scalia, arguably the Court’s most conservative justice, died unexpectedly in his sleep Friday night, while vacationing on a ranch in Texas. He was 79 years old. Scalia will be remembered for many significant decisions (and biting dissents), but perhaps his most impactful was the 5-4 decision in District of Columbia v. Heller, which held that the Second Amendment protects the right of individuals to posses firearms at home. Some conservatives, including presidential candidate Ted Cruz, are calling on the Senate to block Obama from appointing his replacement and to leave the seat vacant until after the 2016 presidential election. Well-known liberals including Charles Manning, the “Senior Style Editor for Cosmopolitan.com,” have already responded to Scalia’s death with celebration and mockery. Silvia Killingsworth, managing editor of The New Yorker, made similarly nasty remarks. 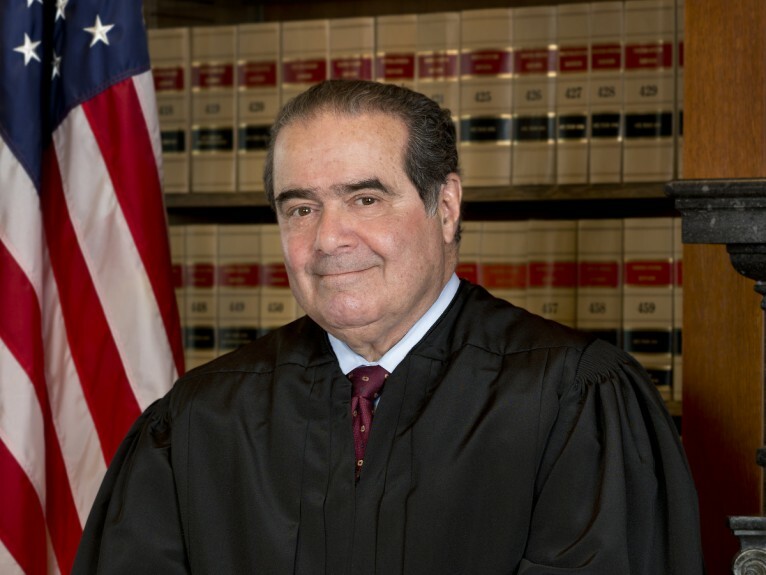 What killed Justice Antonin Scalia?